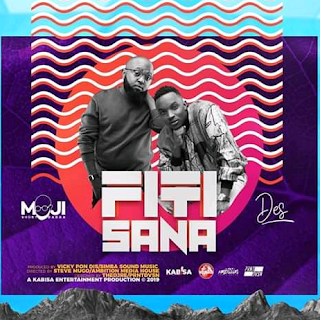 Moji ShortBabaa Kenyan gospel musician releases a new song titled Fiti Sana featuring Des Download audio song. This song comes from his upcoming first solo album. produced by Vicky Pondis from Simba sound records. 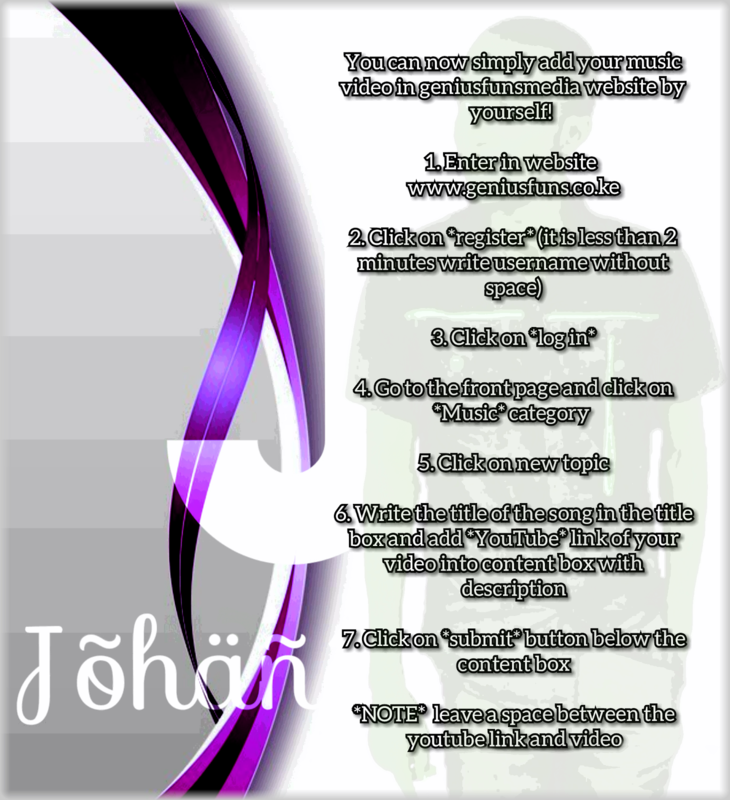 video by Steve Mugo from Ambition Media. KABISA ENTERNTAINMENT.